According to the National Institutes of Health, functional neurological disorders, also known as conversion disorders, are conditions in which you show psychological stress in physical ways. Conversion disorder can present as blindness, paralysis or other nervous system symptoms that cannot be explained by a physical illness or injury. Symptoms may occur because of emotional distress or psychological conflict, and they usually begin suddenly after a stressful experience or traumatic event. 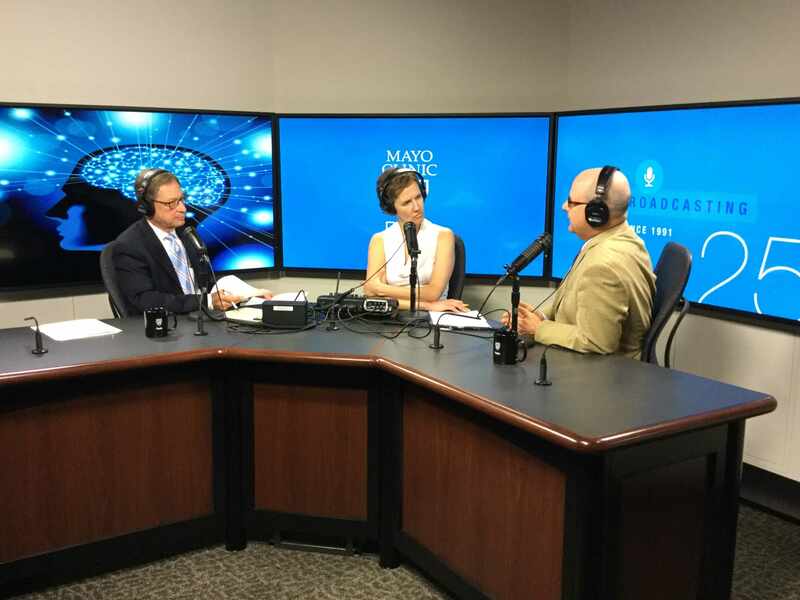 On Mayo Clinic Radio, psychiatrist Dr. Jeffrey Staab explains diagnosis and treatment of functional neurological disorders. Also on the program, Dr. Justin Kreuter, medical director of the Blood Donor Center on Mayo Clinic's Rochester campus, covers the urgent need for blood donations. Family medicine physician Dr. Elizabeth Cozine has tips on foot care. And, Dr. Heidi Nelson talks about the importance of the human microbiome.